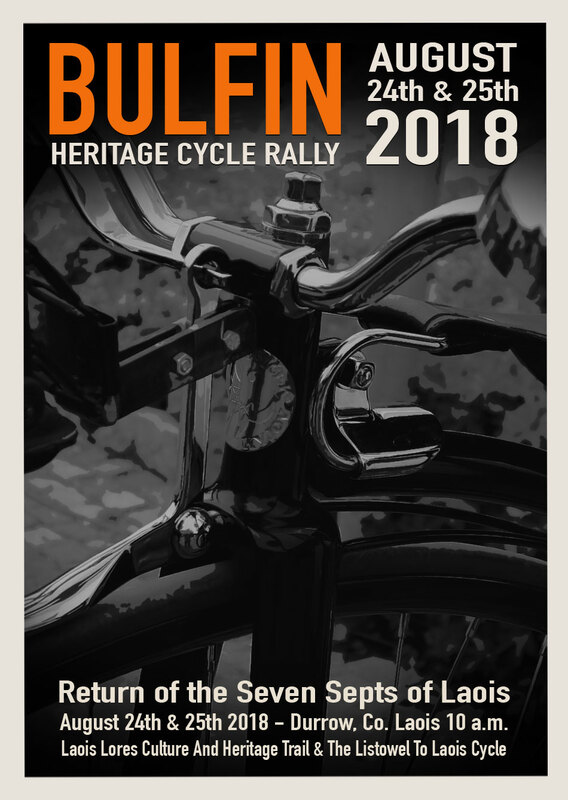 The “Bulfin Heritage Cycle Rally” 2017 a two day event showcasing the hidden heritage of Ireland’s Ancient East and in particular, of South Laois and North Kilkenny. Inspired by William Bulfin’s unique cycle around Ireland in 1902; The event took place on August 26th. & 27th. (Heritage Week 2017). 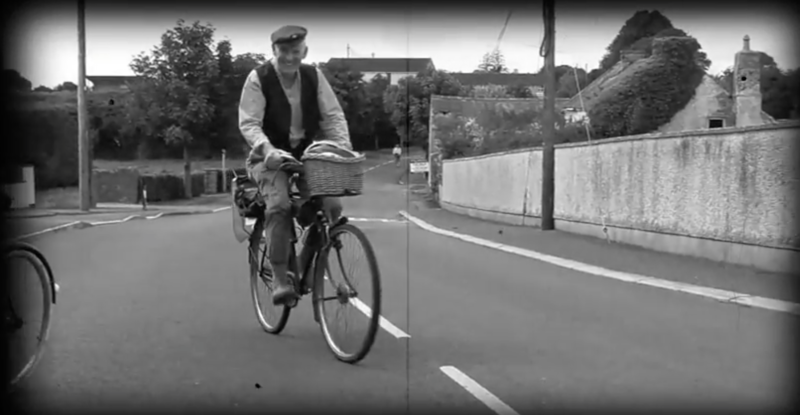 Throughout the vintage cycle journey, participants engaged in guided tours, storytelling, music and local folklore visiting historical and heritage sites of interest in the area.